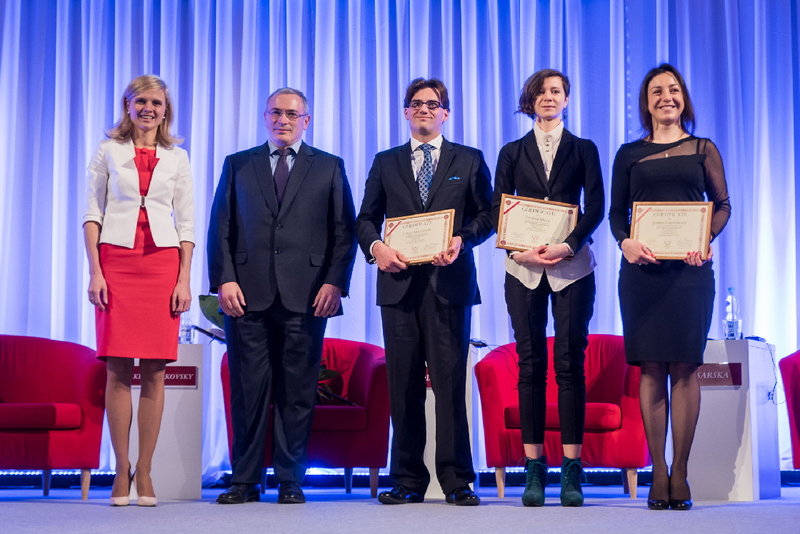 Russian dissident, former co-owner of Yukos and founder of Open Russia Foundation was awarded the “Knight of Freedom” award, given by the Casimir Pulaski Foundation. 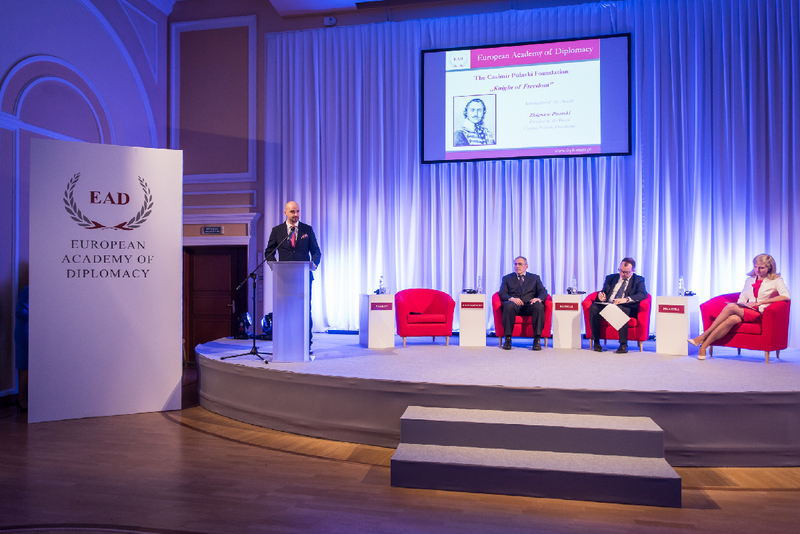 “Khodorkovsky received the award for his uncompromising efforts in building rule of law, civil society and promoting European values in the Russian society” – said Zbigniew Pisarski, President of the Pulaski Foundation. The laudation in honor of the Russian dissident was delivered by the Polish Ombudsman Dr. Adam Bodnar. “There are people who believe that human rights are not an inseparable element of development – to them, I say that there is no higher value than human dignity” – said Dr. Bodnar. 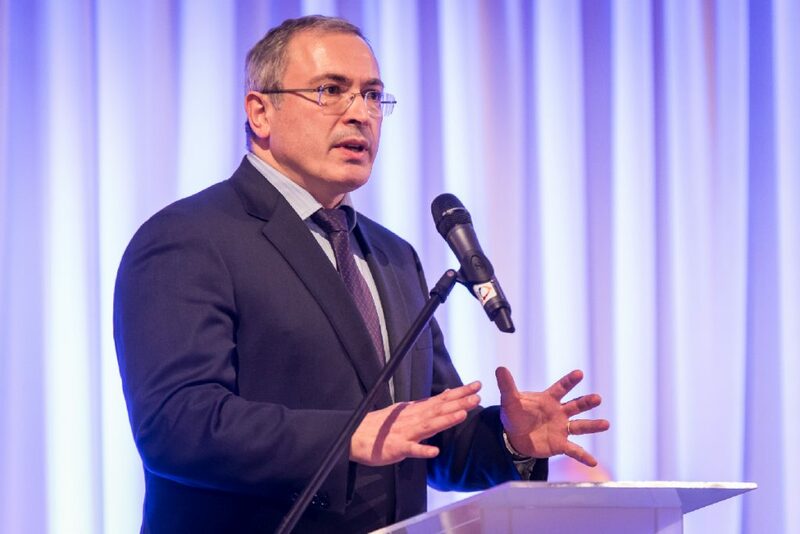 Mikhail Khodorkovsky many times criticized policies of Russian President Vladimir Putin. In 2013 he was accused of irregularities in the privatization of a number of enterprises and arrested, the fact that was commonly perceived as political revenge of the Kremlin. While under arrest, he resigned from the post of the president of Yukos. In 2005 a Moscow court convicted Khodorkovsky for 9 years of prison in a penal colony. In September 2005 Municipal court of Moscow lowered the sentence to 8 years. He was sent to uranium-extracting camp IK-10 in Krasnokamiensk in Chita Oblast. On 20 December 2013 he was pardoned by President of Russia Vladimir Putin and freed. He left Russia the same day. The Casimir Pulaski Foundation gives the Knight of Freedom Award to an outstanding person who has promoted the values represented by General Casimir Pulaski: freedom, justice, and democracy. 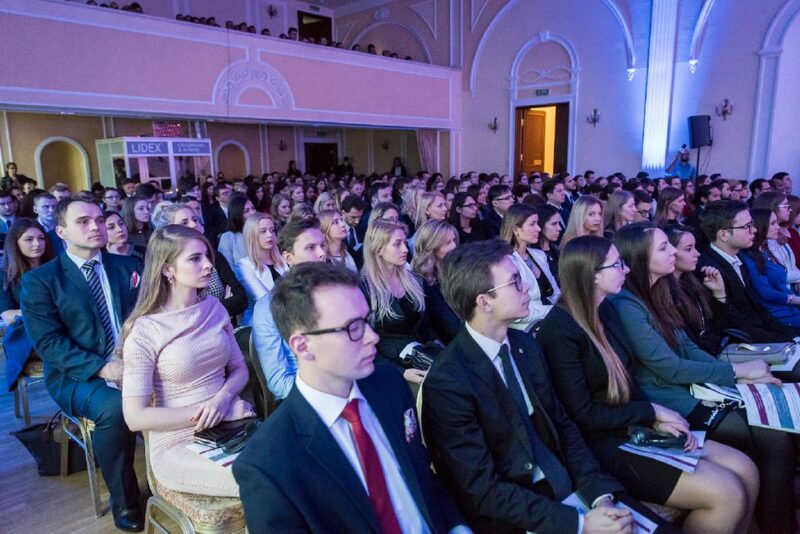 Prizewinners include: Professor Władysław Bartoszewski, Professor Norman Davies, Alaksandar Milinkiewicz, President Lech Wałęsa, President Aleksander Kwaśniewski, President Valdas Adamkus, Bernard Kouchner, and Richard Lugar, President Vaira Vīķe-Freiberga, President Mikheil Saakashvili, Radek Sikorski i Carl Bildt and President Toomas Hendrik Ilves.